Since the middle of the last century, life expectancy has increased rapidly. Studies by the United Nations (UN) and World Health Organisation (WHO) have found that, every 10 years, the average person’s lifespan has increased by three years. This means most people need to save enough money to cover their expenses until the age of 85. And by the time a person turns 85, they will need enough savings to survive until the age of 105. This is a global problem and the World Economic Forum expects a massive shortfall of retirement funding among retirees across the world within the next 30 years. A report by the Organisation for Economic Co-operation and Development (OECD) indicates that South Africa has the lowest gross replacement rate among the G20 economies. The report found that in 35 OECD countries, the future gross replacement rate averages 53% for men and 52% for women. In South Africa, this rate drops to 16%. The rule of thumb and aim for any worker should be to reach a gross replacement rate of 70% at retirement. This means that if you earn R10 000 a month now, and you retire tomorrow, you should have saved enough to draw an income of R7 000 a month during retirement. However, as the OECD study shows, most South Africans are only able to reach a gross replacement rate of 16% at retirement (only enough to draw a monthly income of R1 600 during retirement on a current monthly salary of R10 000). While this situation is dire, National Treasury has implemented retirement regulations to help South Africans save more. These include, among others, tax-free savings accounts. Aim to save at least a quarter of your net income over the course of your working life. This is not easy and you will need to cut back on your expenses. Along with an automatic debit order into a retirement fund, saving an extra R1 000 a week on a salary of R40 000 a month will make a sizable difference. You will also need to be more aggressive in your investment approach – if you start investing too late, you will need to increase the equity portion of your portfolio to target higher long-term growth rates. The advice of a trusted financial adviser is crucial to help you assess where you currently are, and plan for where you want to be. 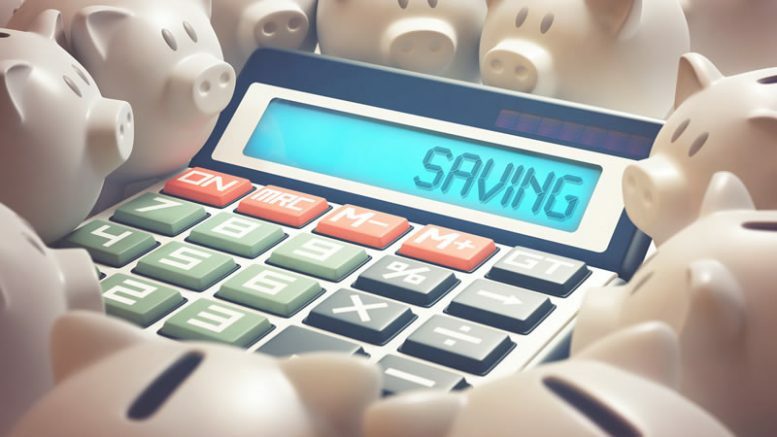 When it comes to making a difference to your personal savings shortfall, the most important thing is to make a decisive start as soon possible. Be the first to comment on "Will you outlive your savings?"